The Galician Media Monitor (Observatorio Galego dos Medios) of the Professional Association of Galician Journalists (Colexio Profesional de Xornalistas), associated with Media Watch Global and with the collaboration of the Cidacom (Cidadanía e Comunicación) research group of the University of Santiago de Compostela announced calls for papers to be published in the new edition of the journal called Comunicación e Cidadanía. Revista Internacional de Xornalismo Social/Social Journalism International Review. People wanting to send papers to Comunicación e Cidadanía. Revista Internacional de Xornalismo Social/Social Journalism International Review must meet certain requirements. 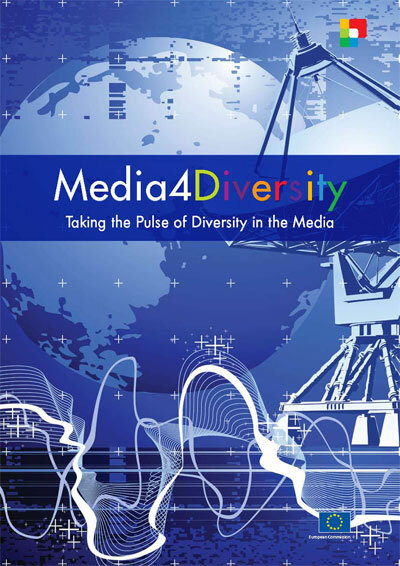 The Study on Media & Diversity publication ‘Media4Diversity - Taking the Pulse of Diversity in the Media’ is now available. The Study on Media & Diversity has identified over 150 initiatives by, or about, the media that counter discrimination and promote diversity, across Europe. From the 150, 30 selected examples have been included in the final publication together with analysis and recommendations for future action based on the research. The study was conducted by the Media Diversity Institute, Internews Europe and the International Federation of Journalists (IFJ), and commissioned by the European Commission.